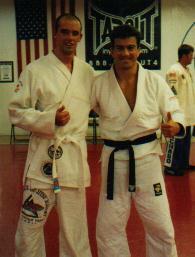 Michael Baldwin started his Martial Arts training in 1993. 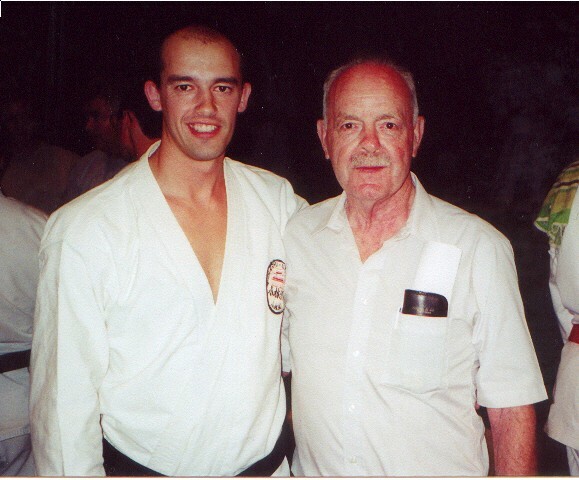 Starting in Tae Kwon Do under T.J. Kwon. 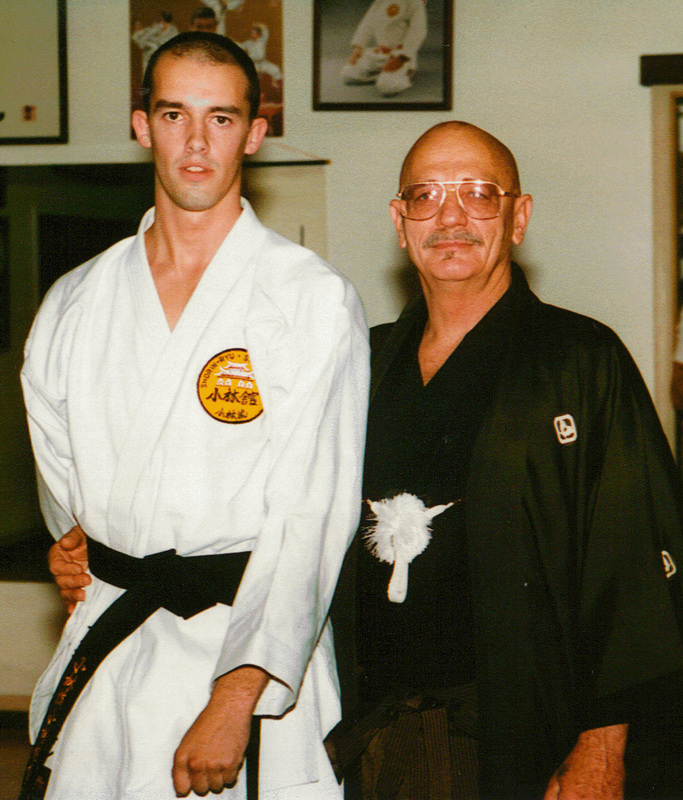 After a short time Michael transitioned to Shorin-Ryu Karate under Kyoshi Doug Perry, who he still respects as one of the greatest martial artists and teachers with whom he has ever had the privilege to study under. 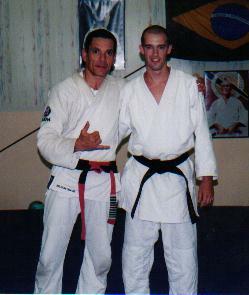 Michael trained for four years when he was promoted to Black Belt in Shorin-Ryu Karate and Kobudo. 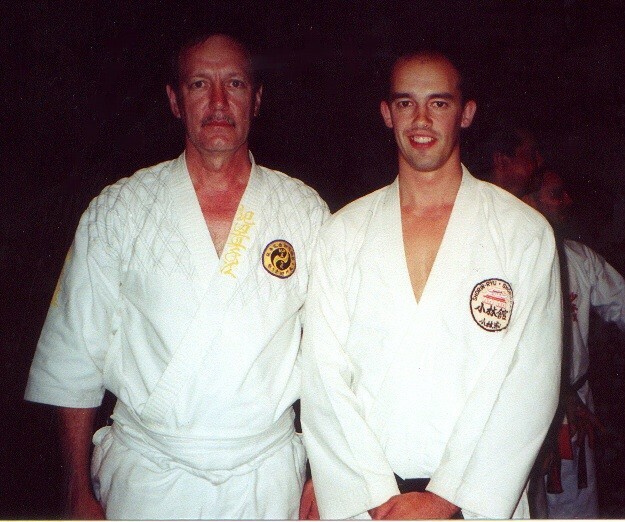 He has trained with many respected Karate teachers both at Hanshi Doug Perry’s school and at the annual Karate camps. 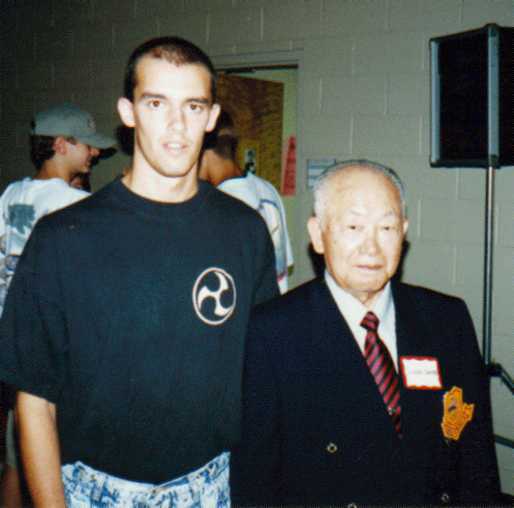 He also had the opportunity to train with many Masters from Okinawa at the Olympics in Atlanta in 1996. 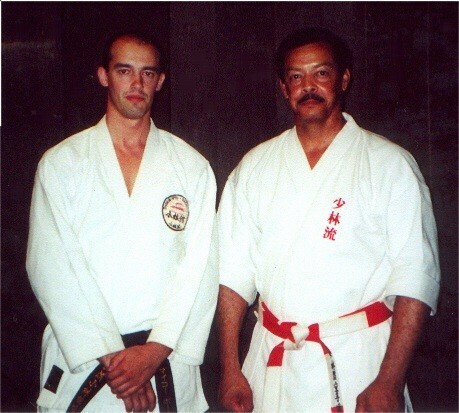 Approximately about the same time that he reached the level of Green Belt in Karate Michael became interested in Jujutsu and began studying in Hakko-Ryo Jujutsu under Naoki Kubota. 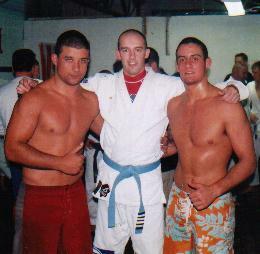 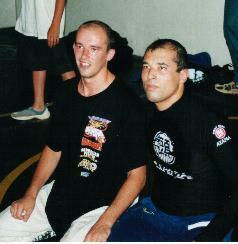 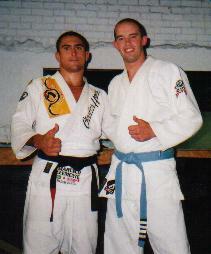 This soon led an in interest in Brazilian Jiu-Jitsu. 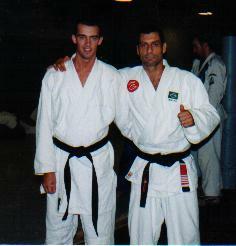 Michael began his Brazilian Jiu-Jitsu training under Master Romero "Jacare´" Cavalcanti in 1997 and transitioned to Master Relson Gracie just one year later. 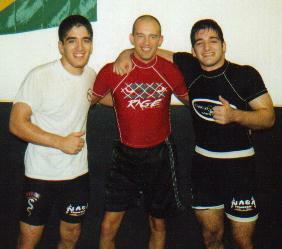 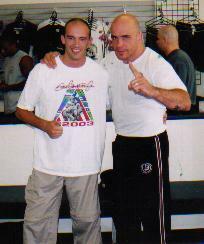 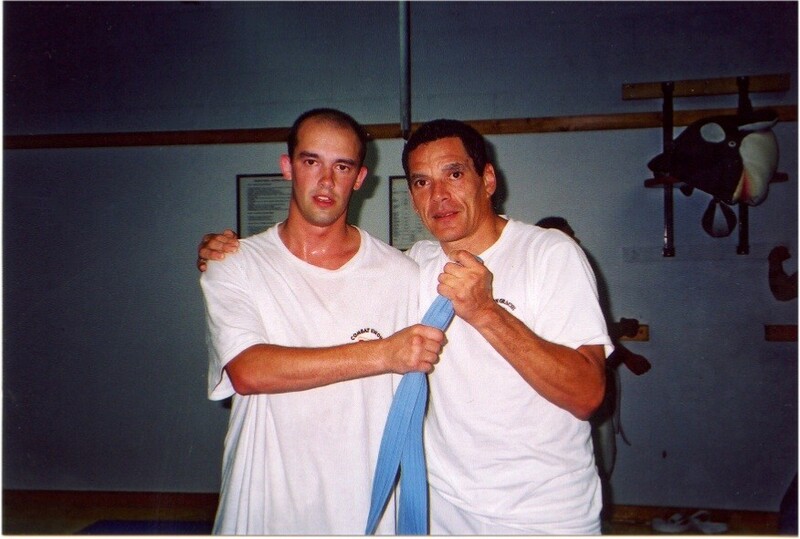 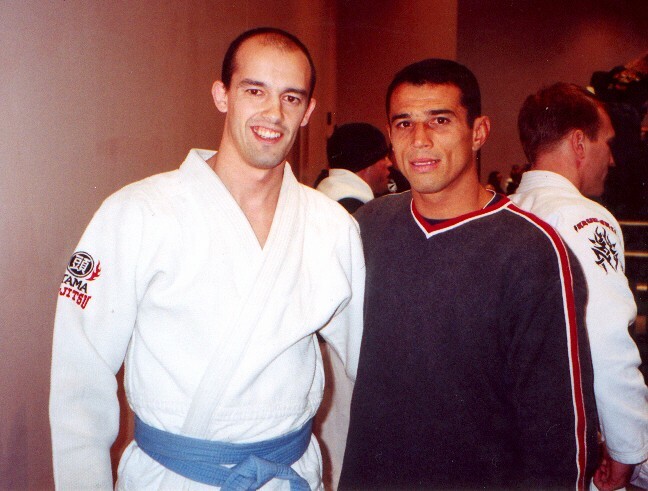 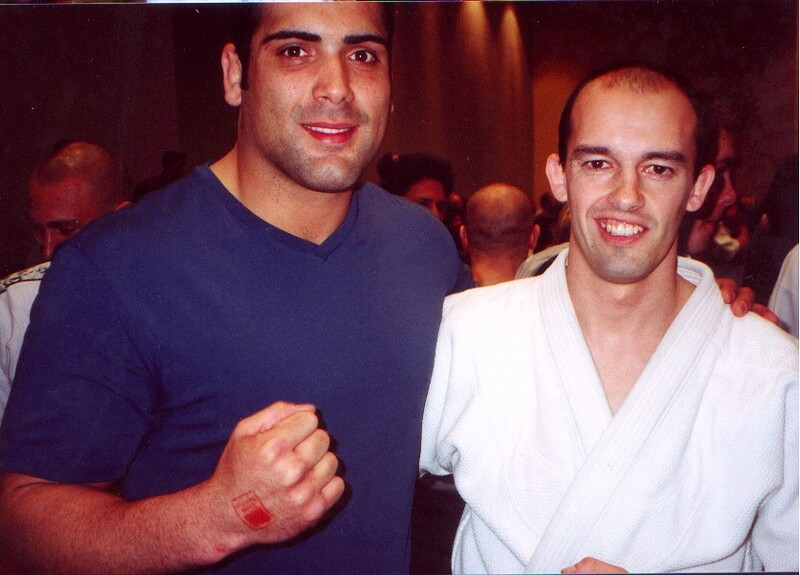 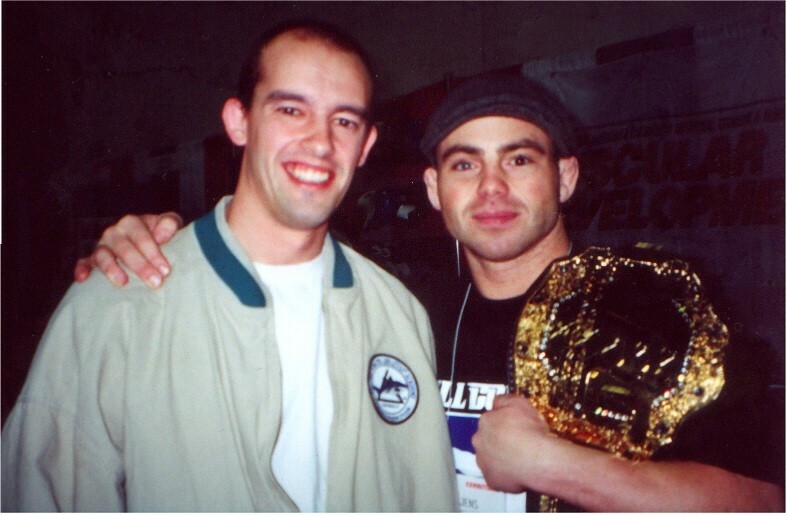 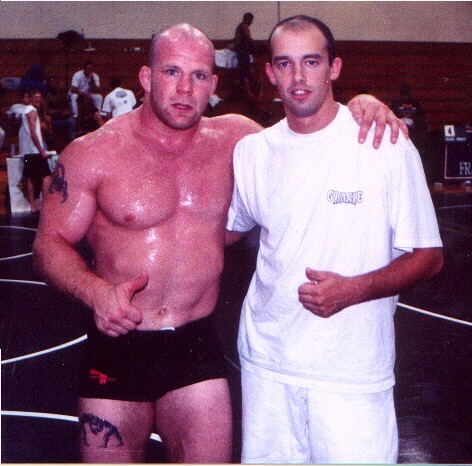 Over the years Michael has had the opportunity to train with many BJJ and MMA artists such as Royler Gracie, David Adiv, Carlos Machado, Daniel Moraes, Saulo Ribeiro, Royce Gracie, Marcello Clemente and Joa Jr., Marcos and David Avellan, Bas Rutten, and others. 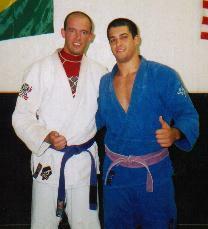 Michael has competed and won many awards in Karate, Brazilian Jiu-Jitsu, and Submission Grappling competitions from 1993-2003. 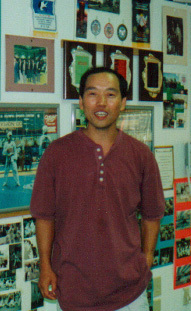 In February of 2004 Michael was involved in an accident where he received 2nd degree burns over 1/3 of his body, mostly on his back and shoulders. 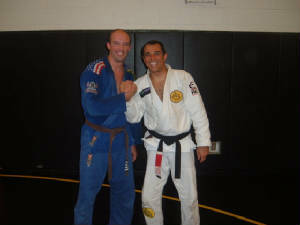 The transition back to training was slow because of the amount of ground work, but he has made a full recovery. 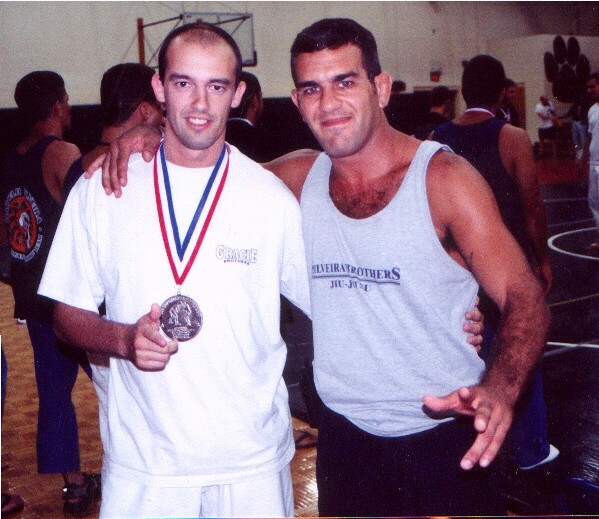 Bryan and Michael were the first to open a Brazilian Jiu-Jitsu school in Western North Carolina, in August of 1998, which they still run today. 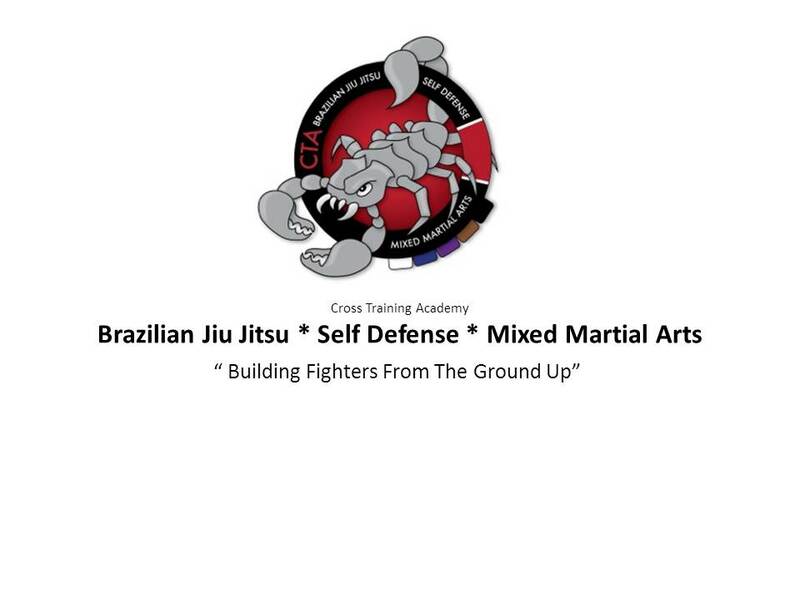 Cross Training Academy is active in teaching Self Defense seminars for Church groups, Women’s groups, Businesses and others.